Last week, the world welcomed Clint Barton to a new series, and this week, it’s official: readers want more! 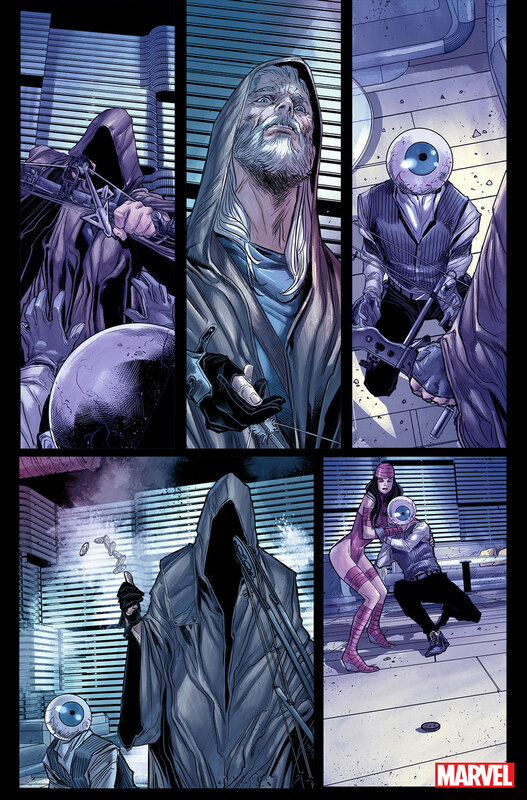 Marvel is pleased to announce that OLD MAN HAWKEYE #1 will return to comic shops for a second printing! 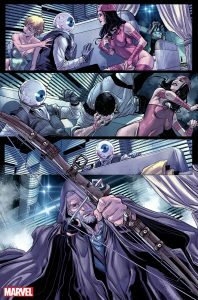 Set 45 years into the future and five years before the events of OLD MAN LOGAN, the 12-issue run of OLD MAN HAWKEYE follows the aging archer on his quest to avenge his fallen teammates. But time is of the essence and it’s a race against the inevitable, as Hawkeye is going blind — and he must seek his revenge while he still can. Missed grabbing the first issue last week? 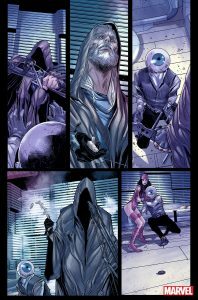 Don’t miss your chance to jump in on all the action when OLD MAN HAWKEYE #1 returns to comic shops this February for a second printing!